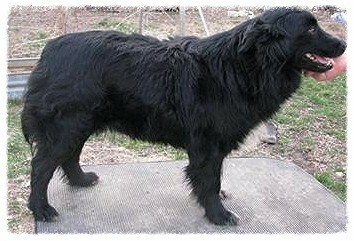 Chulo, our foundation sire, born in 1973, in only 3 generations. 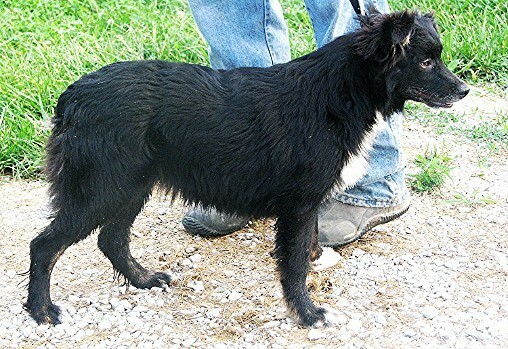 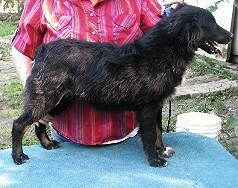 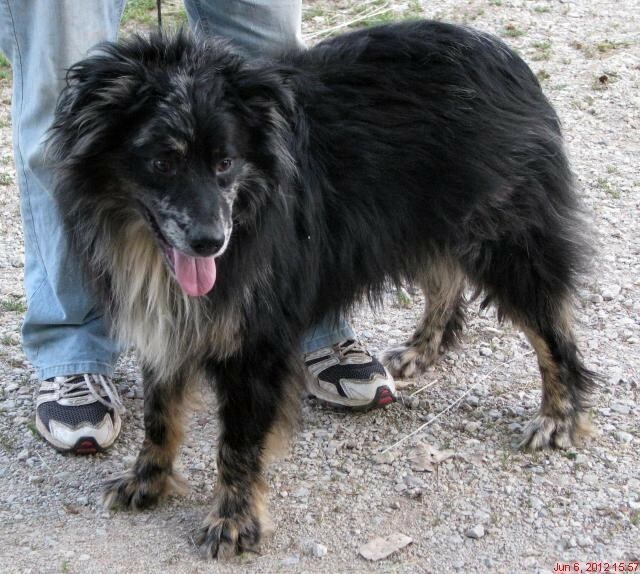 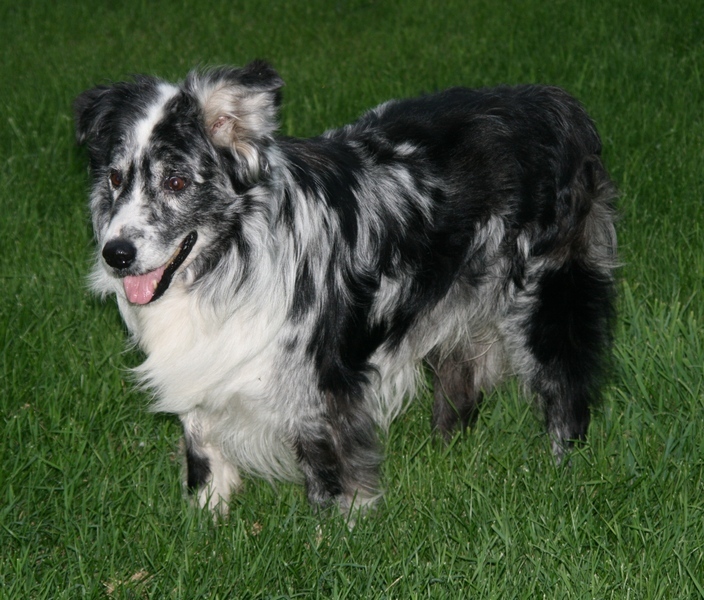 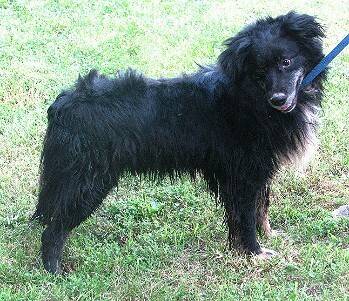 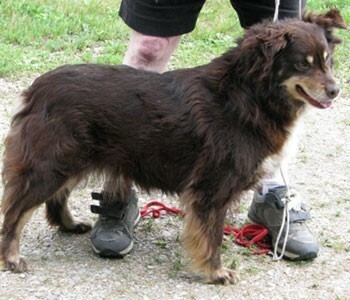 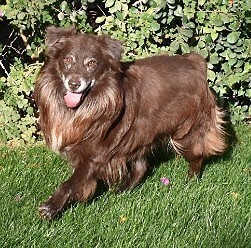 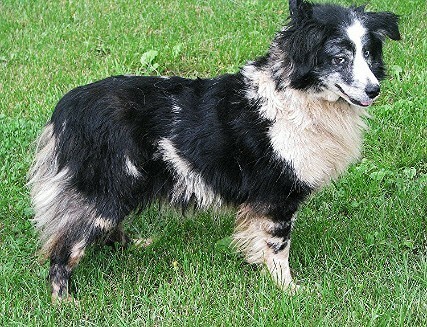 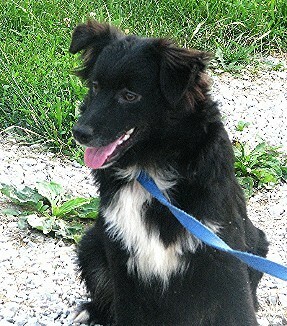 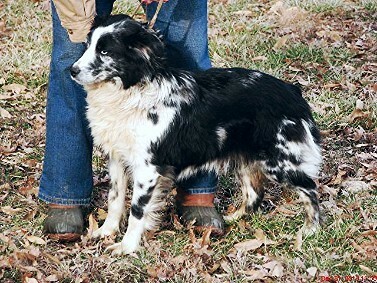 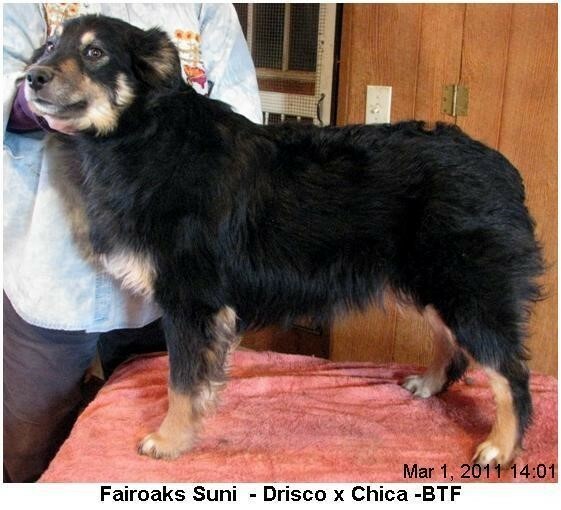 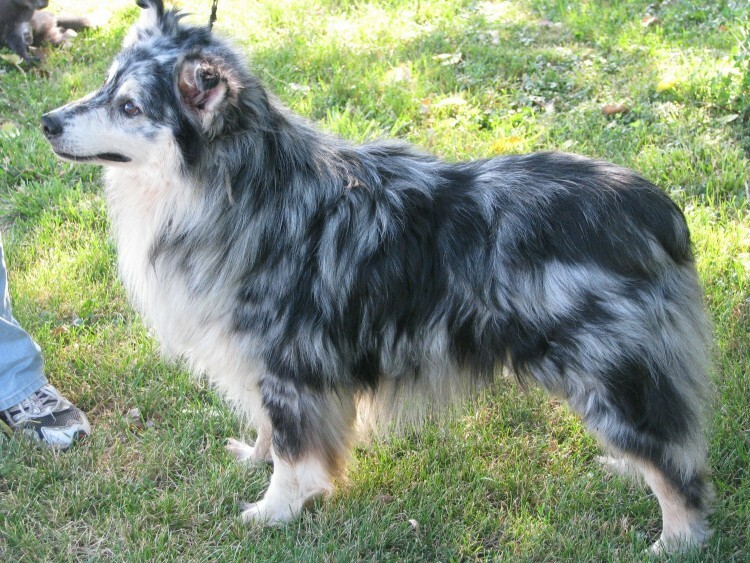 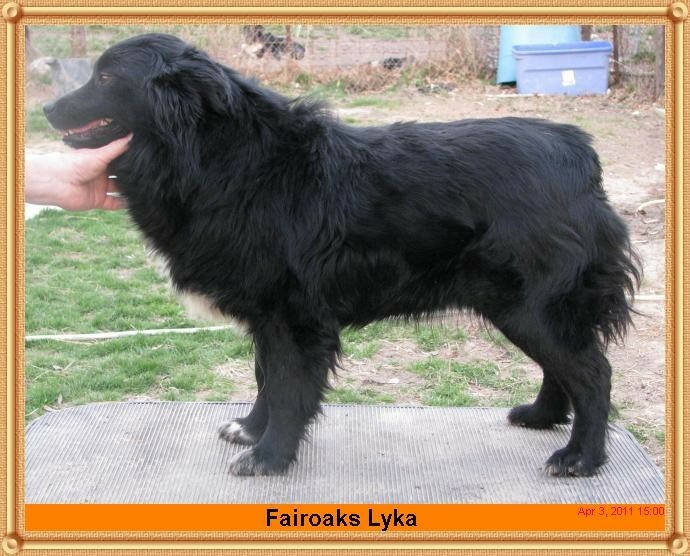 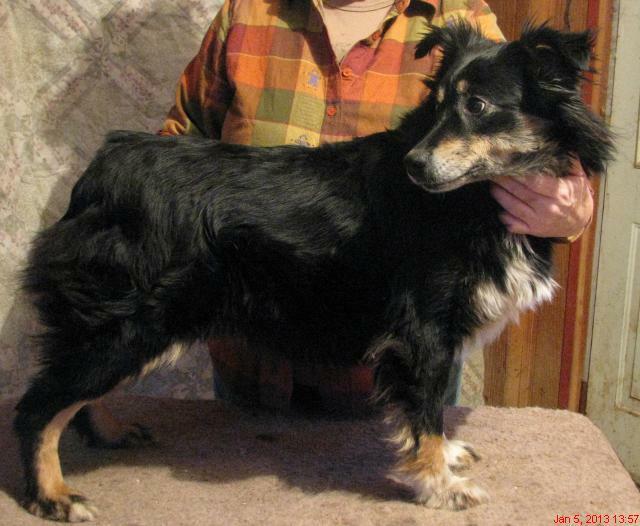 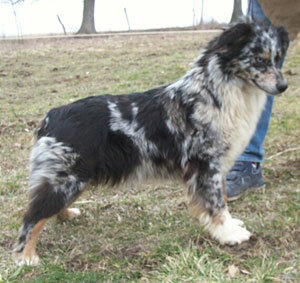 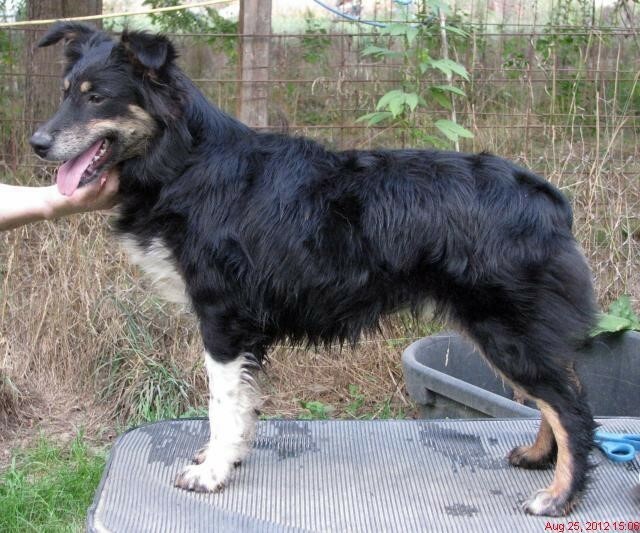 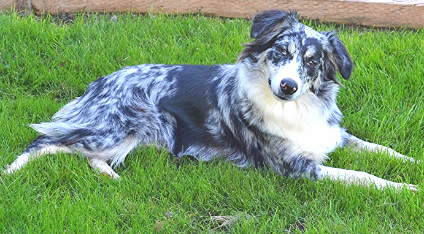 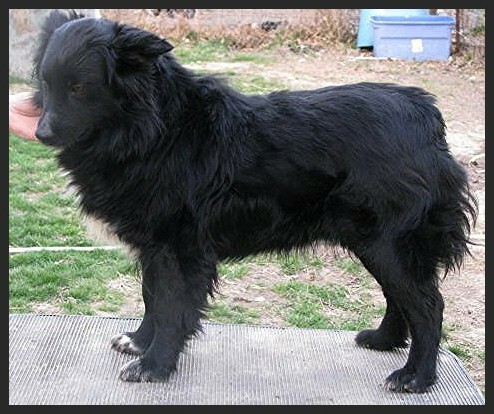 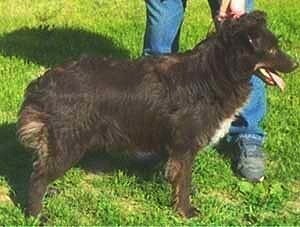 ​Her dam, Lyka, is bred similarly, but thru different dogs. 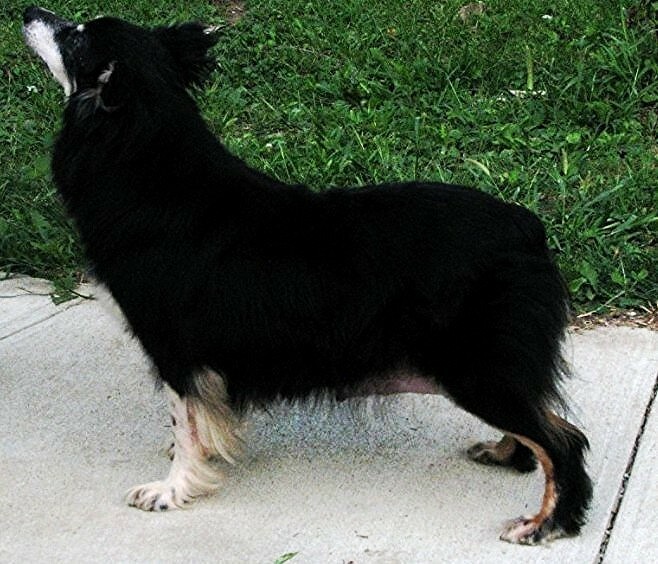 A really strong, up-close, concentration of the great, founding dogs of yesteryear. 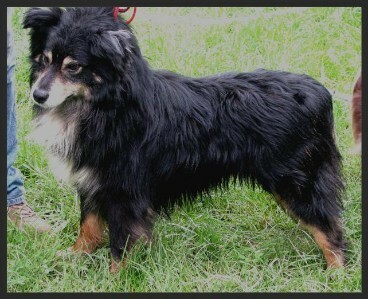 Pictured at 2 yrs (above) and 6 yrs.